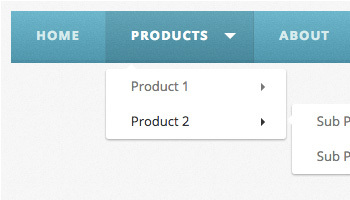 Today I'm going to show you how to build a fancy breadcrumb navigation menu. 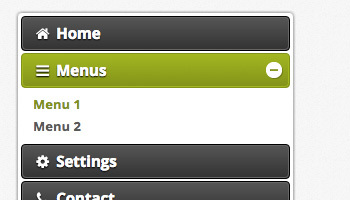 Breadcrumb navs are a very import aspect of a well designed website. They provide the user with a clear understanding of their current location, and also give the user easy access to navigate back home, or up a level on your navigation structure. 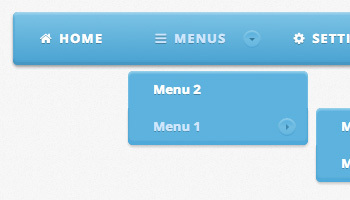 We will be creating our breadcrumb menu using only HTML and CSS. 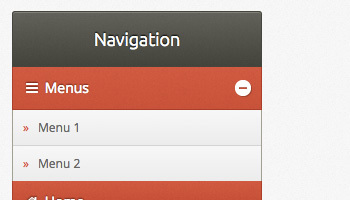 We will be using CSS Flexible Boxes (flexbox) to make the navigation more usable, and incorporating Font Awesome so that we can have icon support for our breadcrumb navigation. If you don't know about Font Awesome icons yet, you should check them out. They are free to use and only required you to add a stylesheet to the top of your page. Check out the Font Awesome Getting Started page for more detailed instructions. Which would give you a very nice home icon. Check out the full list of available icons and start using them in your next HTML & CSS project today. 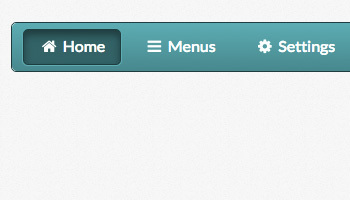 As you can see, this is the usual structure for a simple breadcrumb menu. 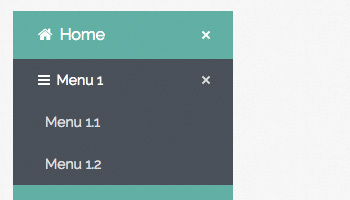 We are using a div container to match the Menu Maker structure, but you can use a nav if you find it more semantic. 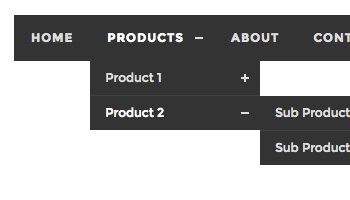 You can learn more with this Complete Guide to Flexbox published in CSS-Tricks. Specifically, you can learn more about the flex-direction property. 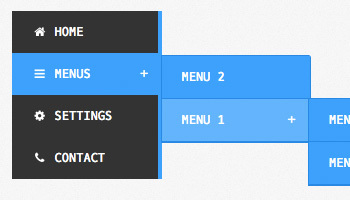 Let's start building our menu with some basic CSS styles. Here we are going to define the background, center the breadcrumb menu horizontally and vertically, scale up icons and reset some unneeded list default styles setup by browsers. We still need to fix some details, like customizing the active item for our navigation breadcrumbs, remove unnecessary shadows, and add styles for events (like hover) as needed. 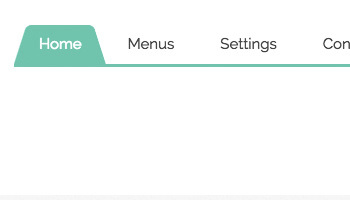 It is worth noting that we have used the technique of reverting menu items because we believe it is the best way to achieve the desired effect. Other techniques could be used too, such as defining z-index manually using the nth() selector, or using pseudo-elements, but definitely not the same results would be obtained. 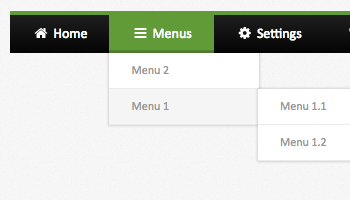 It would be even more difficult to implement this breadcrumb menu so that we can put the active class to any menu item, which has been easily achieved with our implementation. We really hope you liked this tutorial and find it useful!